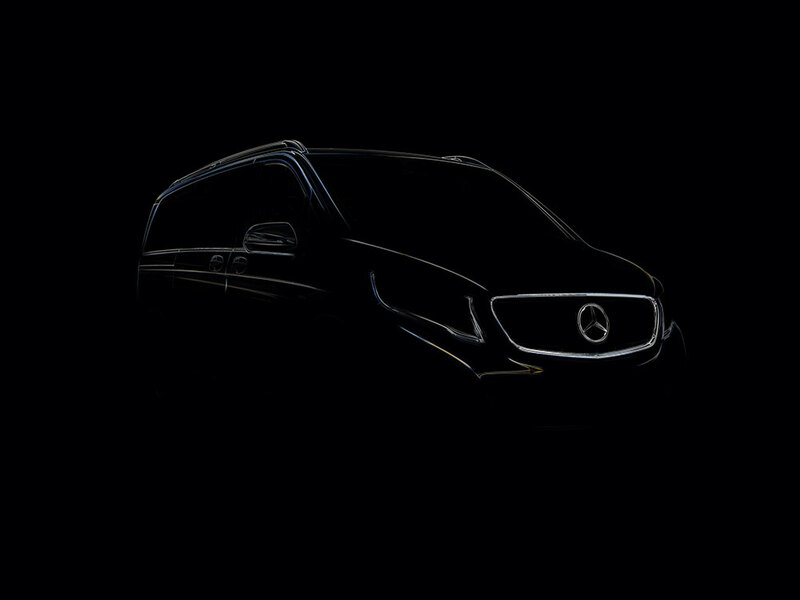 Continuing the benchmark of pioneering new segments and fascinating the customers of the luxury auto industry, Mercedes-Benz India is all set to launch the V-Class in India on 24th January 2019. Mercedes-Benz is all set to begin its 2019 product offensive! Continuing the benchmark of pioneering new segments and fascinating the customers of the luxury auto industry, Mercedes-Benz India is all set to launch the V-Class in India. The V-Class will create a new ‘Luxury Multi-Purpose Vehicle’ segment in India, another historic first for the Three Pointed Star. 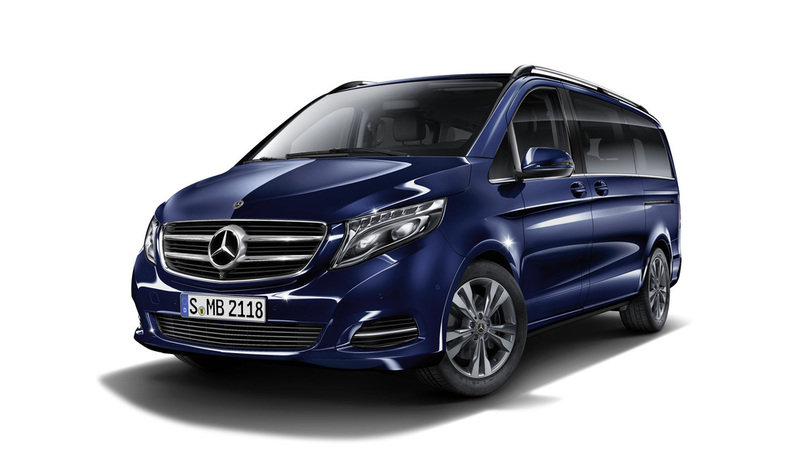 The V-Class with its innovative concept, combining functionality of a luxury van with the typical strengths of a Mercedes-Benz saloon, has been a success story in around 90 countries. This unique vehicle will be launched in India by Martin Schwenk, Managing Director & CEO, Mercedes-Benz India on 24-January, 2019. Stay tuned for all the live updates from GaadiKey.